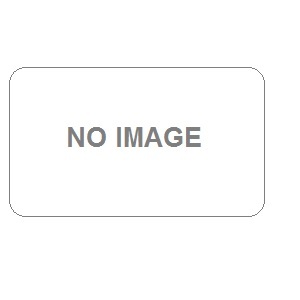 Are you seeking for medical charter air ambulance service on Google? 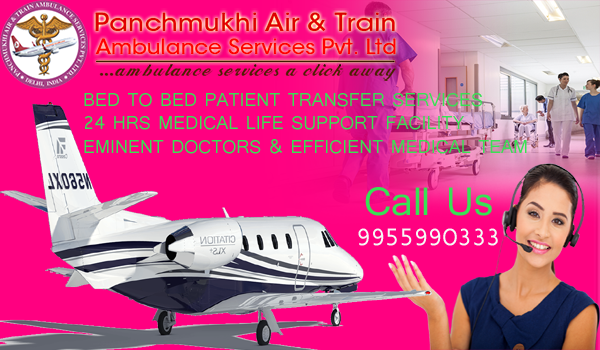 Want to get best and reliable air ambulance services from Patna to Delhi for transfer of patient? Panchmukhi provides 24/7 hrs and 365 days bed to bed patient care and active services by the active team members of Panchmukhi. Panchmukhi Air Ambulance Service in Patna is also providing a medical team of a Doctor and paramedical staff with the patients.